Well, those days are gone when we have to rely upon the PC Suite to exchange files between phone and PC. Still, there are lots of users who search for Android PC Suite 2019. So, for them, we have listed some of the best free Android PC Suite that you can use to transfer files between PC and Android. Do you remember the Nokia days? We used to transfer files through PC suite. At that time, we only have one PC suite which is known as Nokia PC Suite. Then Android came into the market and then there were many Android PC suites available. Nowadays, we no longer need PC suites because there are tons of file sharing apps available on the internet. But, some users still search for PC suites to transfer files between PC and Phone. 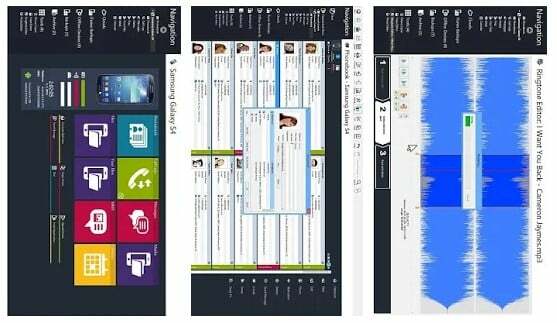 Fortunately, there are some of the best PC suites available on the web that allows users to exchange files between PC and phone. So, here in this article, we have decided to share some of the best PC Suite for Android that you can use to transfer files between PC and Android. 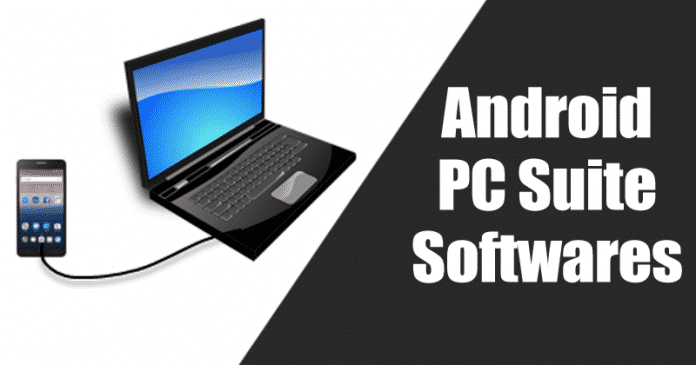 So, let’s check out the list of best Android PC Suite 2019. 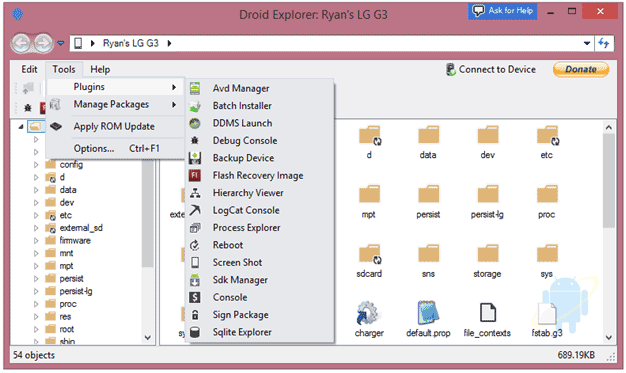 Droid Explorer is one of the best Android PC suites that you can use right now. The best thing about Droid Explorer is that it’s fully compatible with the latest Windows 10 and it offers lots of features. It’s basically a data management utility which can be used to manage and backup your Android data to the PC. The interface of Droid Explorer is also pretty clean and its one of the best Android PC Suite that you can use today. Mobiledit is another excellent Android PC Suite on the list which is massively popular on the Google Play Store. The great thing about Mobiledit is that it allows users to send almost all file types from PC to Android or from Android to PC. You don’t need to connect your Android to PC via USB cable as Mobiledit can connect your Phone through WiFi. Users just need to download Mobiledit on PC to exchange files. MoboRobo is another free PC suite for Android 2019 which you can use right now. The best thing about MoboRobo is that it’s compatible with the latest Microsoft Windows 10 operating system and it provides lots of features to manage data stored on Android. Another great thing about MoboRobo is its interface which is clean and well organized. MoboRobo is available for both Android and iOS devices that means you can also exchange files to iOS through MoboRobo. Well, AirDroid is another best PC suite for Android which you can use right now. The best thing about AirDroid is that it also has a web app. That means you don’t need to install any PC client to exchange file. For file sharing, just head to the web.airdroid.com and scan the QR code through an Android app while connected to the same WiFi network and you will be able to manage Android files through the web browser. If you don’t want to use the web version of Airdroid, then you can download Airdroid app on your PC to manage your Android device. 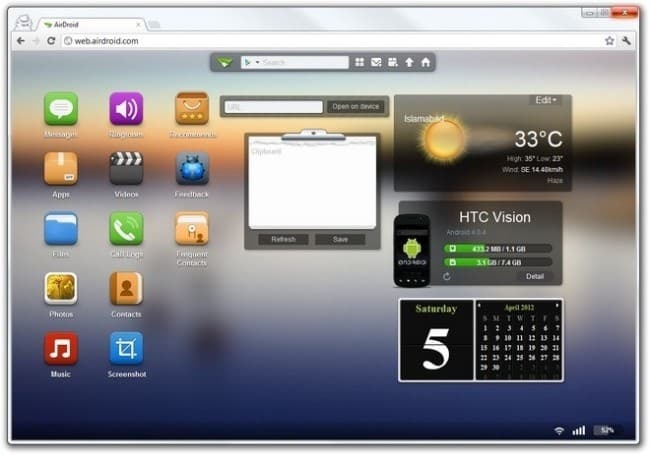 Apowersoft Phone Manager is another best Android PC Suite 2019 on the list which allows users to connect Android device to the computer. After connecting your Android device, you can manage photos, videos, or any other files through the computer. Not just that, but Apowersoft Phone Manager also offers a few added features which lead to better phone’s performance. 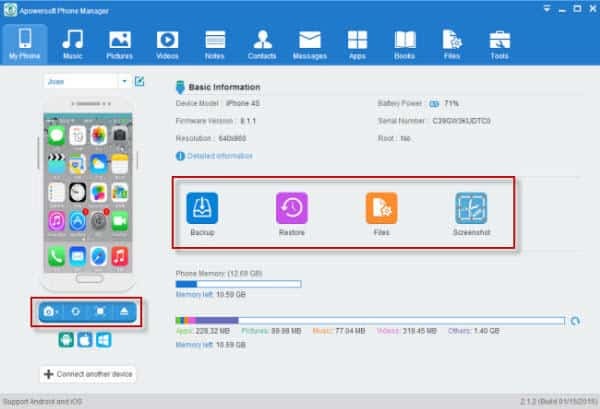 Another best thing about Apowersoft is that it can also connect iOS devices. So, these are the five best free Android PC Suite 2019 which you can use right now. 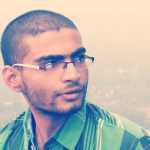 These tools will help you to manage your Android device through the computer. If you know any other Android PC Suite, then drop the name in the comment box below.